We offer over 200 classes a month. Some of these classes are meant for new martial arts or haven’t worked out in a while. In order to get the results you need, it is important that we put people in the right classes. This is one of the main reasons we provide a 1-week of free classes and intro sessions. We offer a lot because we have some of the most talented Jiu Jitsu / MMA Instructors, Strength Coaches and Fitness Trainers in Connecticut and beyond. Our mission is simple, to get you and everyone else results. 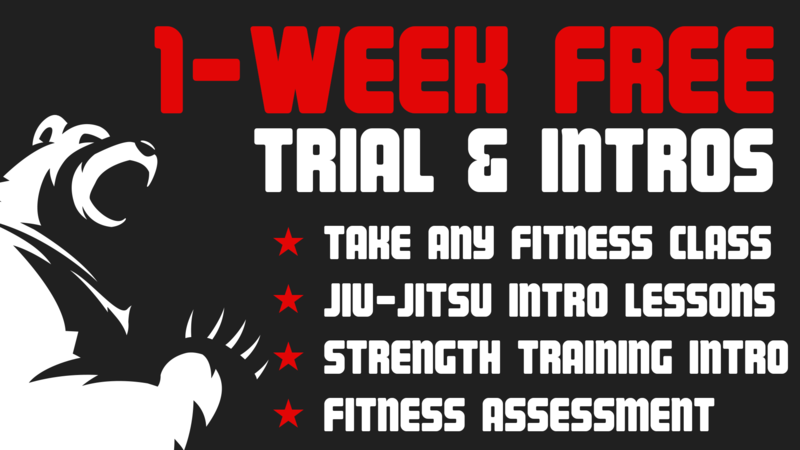 So, if you are looking for our schedule and are new to the Cage JSA; please request 1 week free online, give us a call or stop in for a tour.